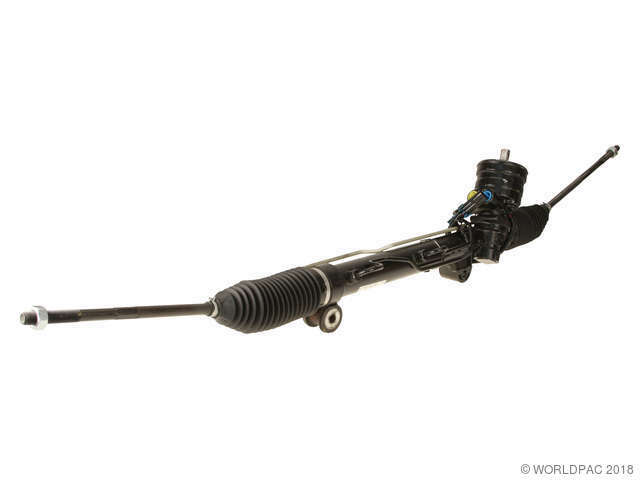 We stock Rack and Pinion Assembly parts for most makes, including Acura, Audi, BMW, Buick, Cadillac, Chevrolet, Chrysler, Daewoo, Dodge, Eagle, Fiat, Ford, Freightliner, GMC, Geo, Honda, Hummer, Hyundai, Infiniti, Isuzu, Jaguar, Jeep, Kia, Land Rover, Lexus, Lincoln, Mazda, Mercedes Benz, Mercury, Mini, Mitsubishi, Nissan, Oldsmobile, Plymouth, Pontiac, Porsche, Ram, Saab, Saturn, Scion, Sterling, Subaru, Suzuki, Toyota, Volkswagen, Volvo. 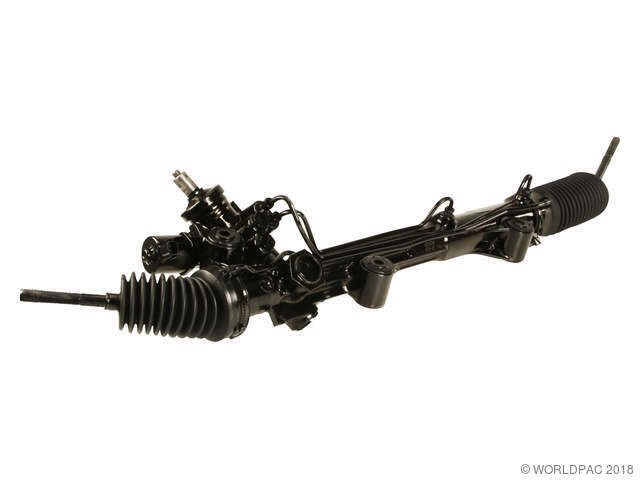 2003 Mazda 6 Rack and Pinion Assembly Atlantic Automotive Eng. 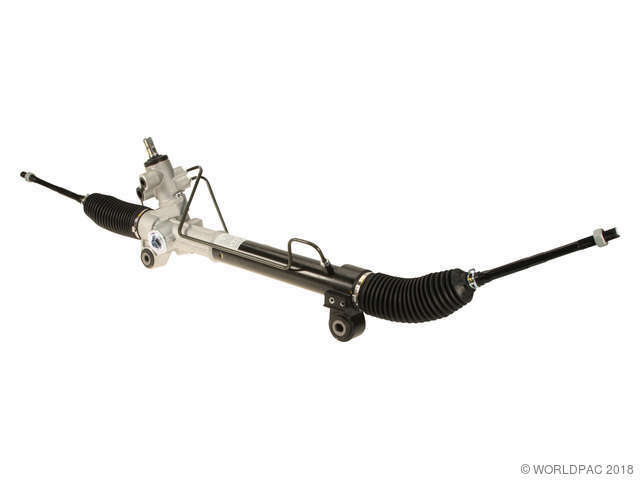 1998 Jaguar Vanden Plas Rack and Pinion Assembly Atlantic Automotive Eng. 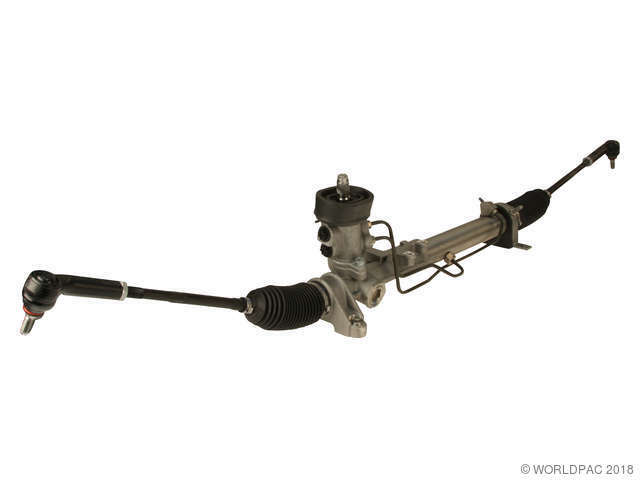 2002 Jaguar S-Type Rack and Pinion Assembly Atlantic Automotive Eng. 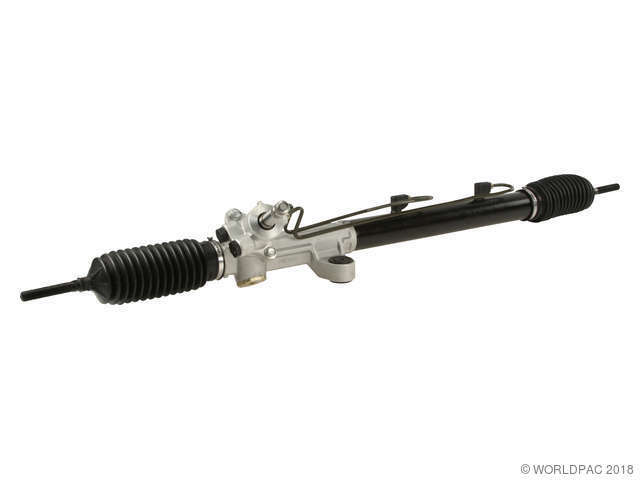 1998 Honda Accord Rack and Pinion Assembly 4 Cyl 2.3L Atlantic Automotive Eng. 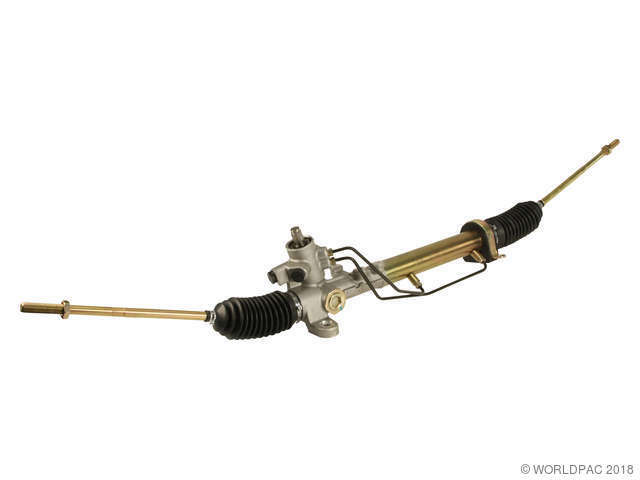 This unit requires the use of power steering fluid specifically labeled "for use in Honda vehicles only" or similar wording. 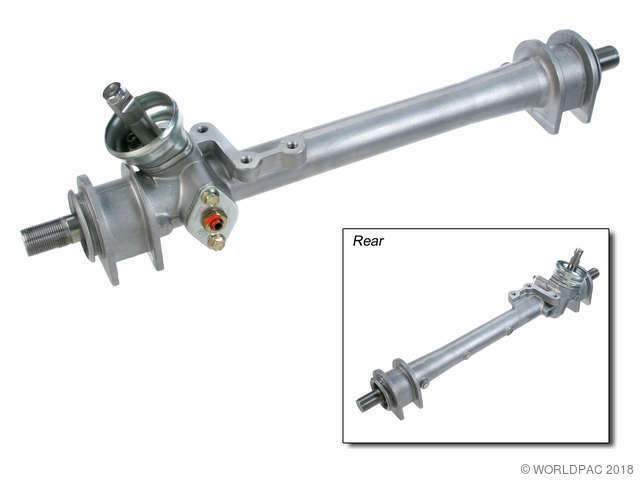 The use of fluids not specifically designed for Honda vehicles will void the manufacturer's warranty on this part. 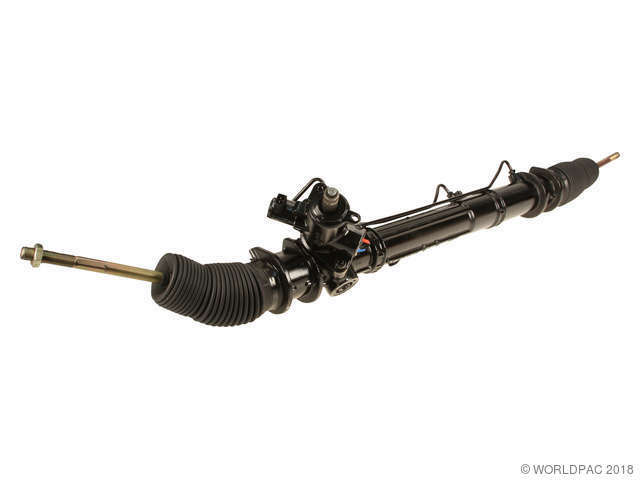 1995 Volkswagen Cabrio Rack and Pinion Assembly Atlantic Automotive Eng. 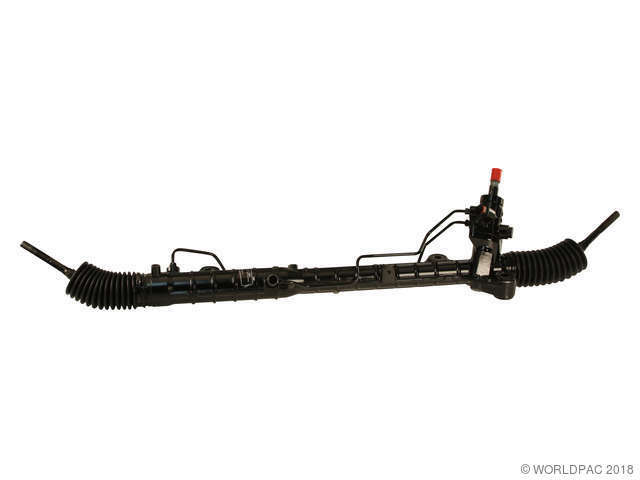 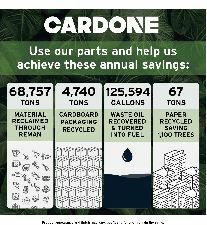 Proper Bleeding, Thorough Cleansing, Inspection of the System, as Well As Replacement of any Worn Hoses is Also Highly Recommended.